RPG TITLES » Guild Wars 2 » Guild Wars 2 Save 20% on Character Slot Expansions! This Wednesday, April 9 through Wednesday, April 16, Evon Gnashblade is shredding the price of Character Slot Expansions! You can find them for 20% off in the Upgrades category of the Gem Store. 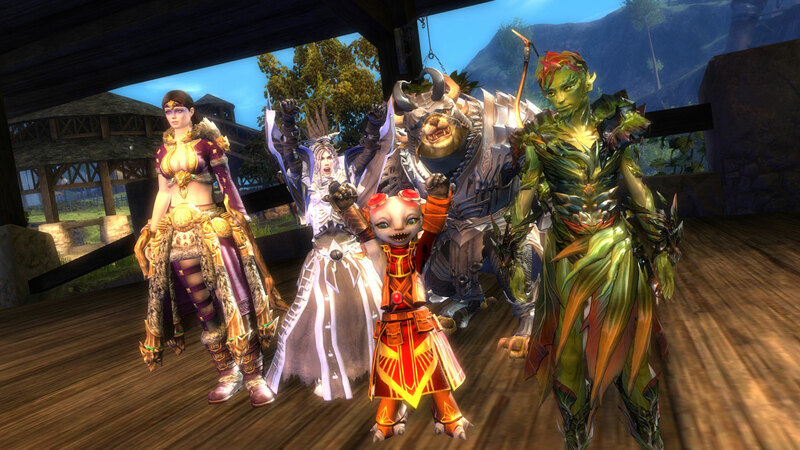 Log in to Guild Wars 2 and press “O” to access the Black Lion Trading Company to check out this great offer! Guild Wars 2 Announcing the Holiday Gifting Event! Tagged Character, Save, Slot Expansions, Wars, ‘Guild. « What combat play style do you want your Landmark Adventurer to have?